Eye Care for Animals is located in Pet Emergency & Specialty Center. We serve the community of San Diego, California Monday – Friday 8:00 a.m. – 5:00 p.m.
Veterinarians can now refer a patient to this Eye Care for Animals location online! Click here to refer your patient through our online form. 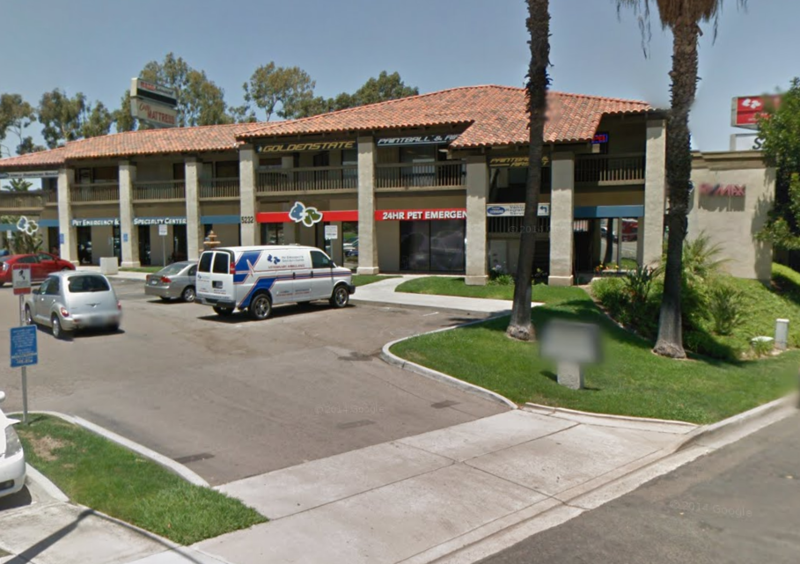 The doctors at Eye Care for Animals are dedicated to providing the finest in veterinary ophthalmology services to La Mesa, California. Call for more details or to schedule an appointment.